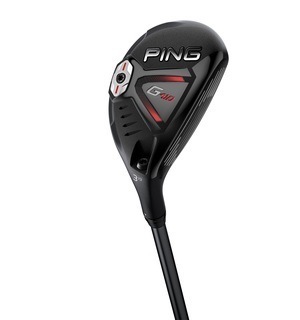 PING has pulled out all the stops with this hybrid – sleek, elegant and packing a serious punch, the G410 hybrid is a must-have this season. 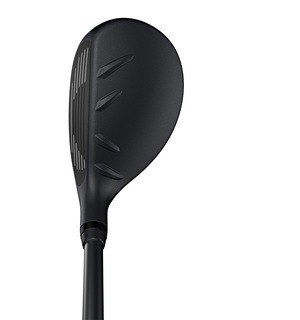 The larger profile compared to the G400 hybrid adds stability and elevates forgiveness across the face. 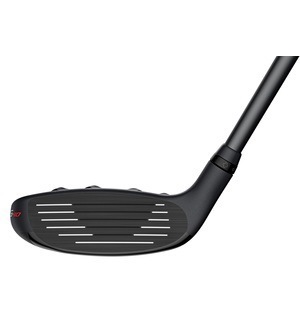 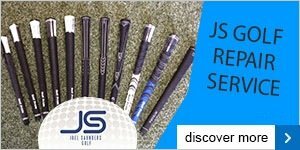 The maraging-steel face generates faster ball speeds and higher launch, so you'll be able to hit and hold the greens more consistently. 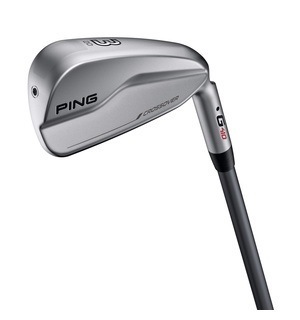 This is one of the longest, most forgiving hybrids ever made - make sure you don't miss out on this stunning club from PING by coming down to the shop and trying it out.